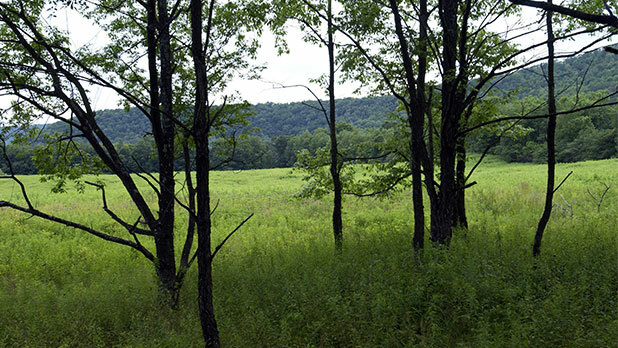 Take a Hike in New York State! Experience a sense of freedom while you hoof it through New York State this spring. From the Appalachian Trail and the Catskill Mountains to Adirondack Park, there is endless natural beauty across our great state--and now is the time to plan your next hiking adventure! Head to Stamford for some high quality hiking in the Catskills region. Trek along the West Branch Delaware River, where you can find paths suited for beginners as well as more experienced hikers. Bring your bike or even horse--the paths are friendly to both. Soak in scenic lakeviews and stand atop towering peaks along the 90 miles of the Appalachian Trail that exist within New York State borders. (The trail as a whole stretchhes from Maine to Georgia.) Travel to the portion of the trail in Bear Mountain and wind your way along the Greenwood River, where you can stop along the way at the Trailside Museum and Bear Mountain Wildlife Center. You’ll never run out of wildlife to discover or new paths to tread along this path! 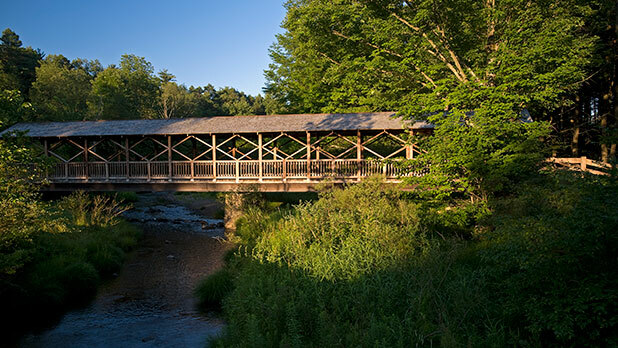 Travel to the Red House region of Allegany State Park where you will find miles of hiking as well as paved bike paths, boat and bike rentals, and sandy beaches for swimming and fishing. Known for its lakes and majestic camping experiences, Allegany State Park has both woodlands and pristine waters for fun spring and summer activities that can easily fill a weekend--or longer. How does a beautiful hike followed by a visit to a butterfly garden sound? 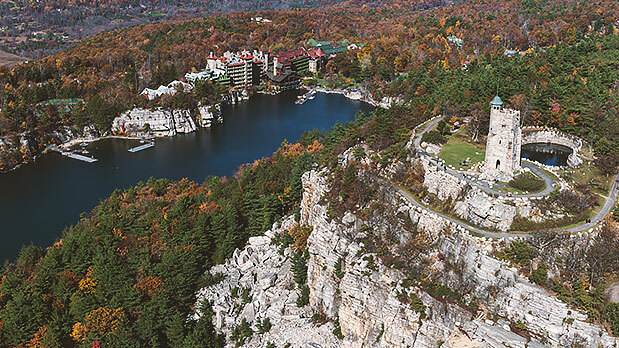 Frommer’s Travel Guide rated the 6,000-acre Mohonk Preserve as one of the best hiking trails in the state. 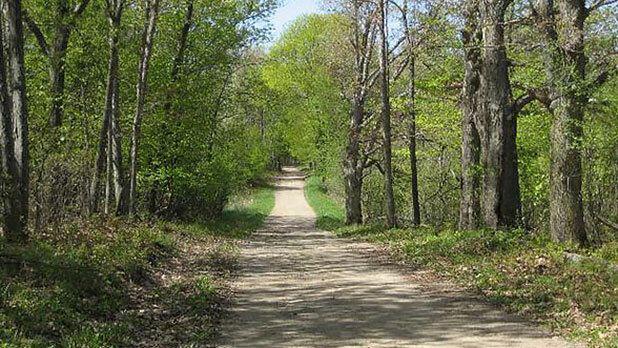 Hike, climb, bike, horseback ride, hunt, camp and more along the Preserve trails. Keep an eye out for nature’s subtle signs of spring, like new green shoots, beatles, or sap dripping from a nearby tree. Check out the Preserve’s Butterfly Garden and exhibits before or after you soak in the fresh air. 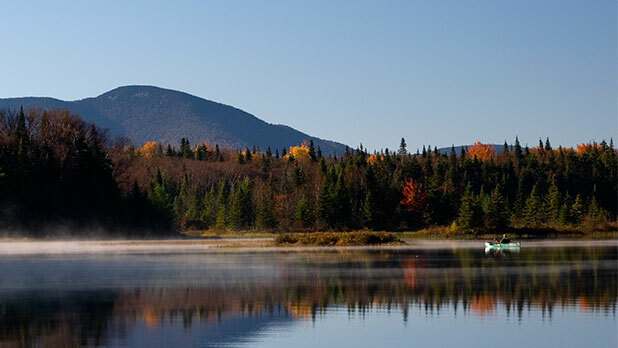 Hike and climb to the highest point in New York State, the summit of Mount Marcy. Located in the heart of the Adirondack High Peaks region, the mountain offers 360-degree views of the region, including the peaks of the Adirondack range and the surrounding pine forest. 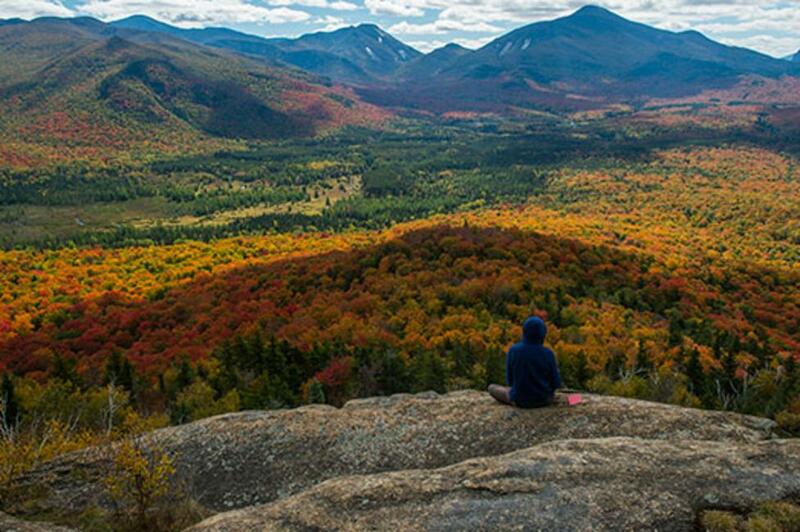 Get a glimpse into the pristine and untouched world of the Adirondacks. More than 2,000 miles of hiking trails, 46 peaks and the remarkable Adirondack Coast await you throughout the park, providing a myriad of hiking opportunities. Long Island’s Mashomack Preserve on Shelter Island has more than 2,000 acres full of diverse habitats for plants and animals alike. Walk what has become a natural museum of ecosystems free from human interference. The Preserve was initially established to protect one of the most dense populations of breeding Ospreys on the east coast, so bring binoculars for bird watching. And leave your bike at home - only hiking is allowed to preserve the natural flora or fauna of the area. The fourth largest island in the Thousand Islands - Seaway region, Grindstone Islands Preserve has it all - wetlands, grasslands and forest. Stop by Potters Beach, one of the only naturally occurring sandy beaches in the region, to sunbathe and splash around after a long hike. The Grindstone Island Nature Trail winds its way from Canoe Point to Picnic Point State Parks.